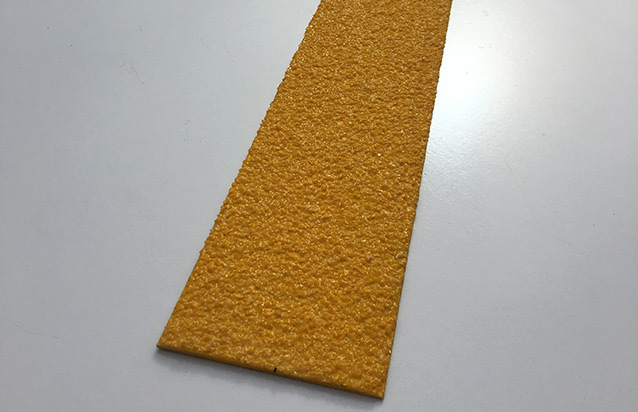 Stair Grip Overlay is a plate with a bull nose designed to fit over the top of any existing step. 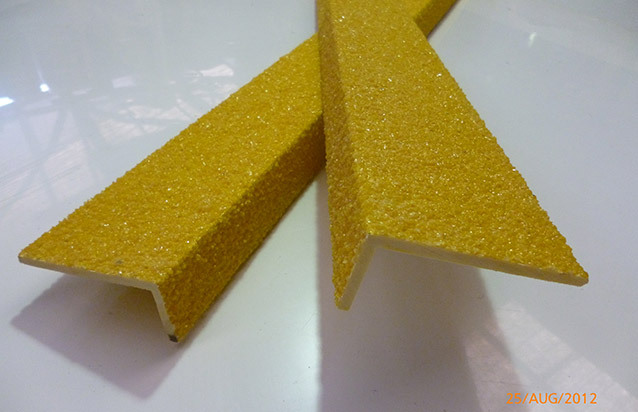 If your existing step is structurally sound but slippery, then you have the advantage that your edge nosing overlay can be cut to suit the size of any full step whether it be timber, steel or concrete. 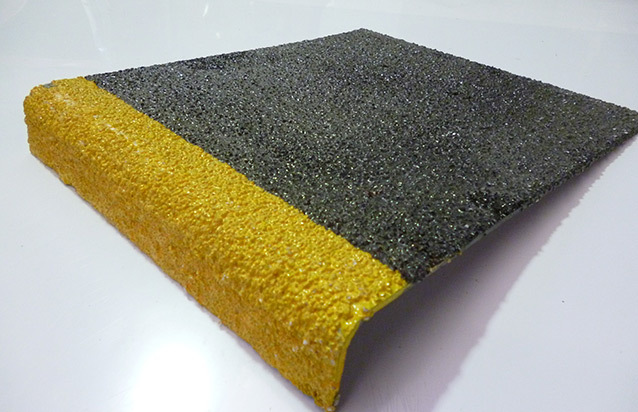 Stocked colour: Black/Yellow Bullnose.